Millions of people around the world dream of achieving U.S. 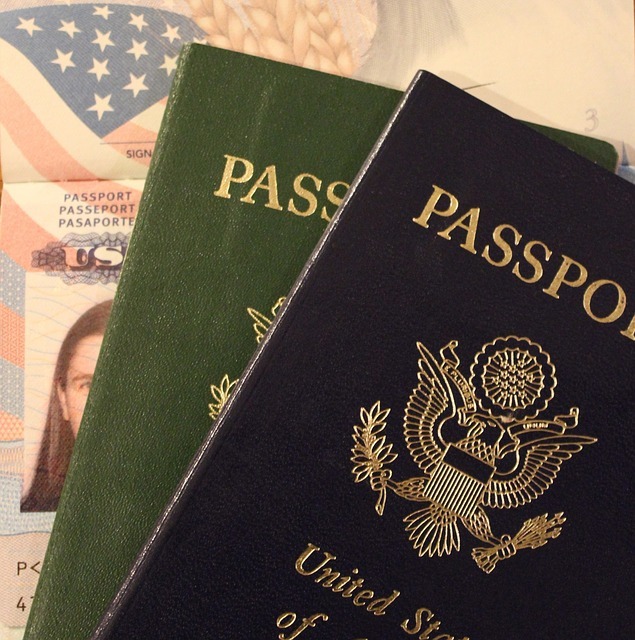 Citizenship, but the rules for determining citizenship are complex and often confusing. Neal Richardson Datta, Attorney at Law P.C., one of New York City's best immigration lawyers, explains that there are multiple avenues for achieving citizenship under U.S. law. Complete A Background Check: This investigation includes biometric data, such as fingerprints, along with a name check, during which the FBI looks for major crimes or links to terrorist activity. Small offenses will not automatically disqualify you from citizenship, but you should consult with the best immigration lawyer available to evaluate your record before applying. File The Forms: Obtaining citizenship is a long, complex legal process, requiring that many sets of forms and supporting documents be submitted to the proper agencies. Your immigration attorney will ensure that your paperwork is filled out correctly and that all necessary evidence and fees are included. Take The Naturalization Test: The test every naturalized citizen must take consists of two parts that demonstrate a working knowledge of American civics and the English language. Many immigration services offer materials to help you prepare for this test, which even some natural-born citizens find difficult. For several years, artists and entertainers throughout the world have turned to Neal Richardson Datta, Attorney at Law P.C. for help getting the visas they need to perform in the U.S. Visit their website to learn more about their range of highly specialized legal processes or call (212) 358-9690 to speak with the best immigration lawyer in New York.